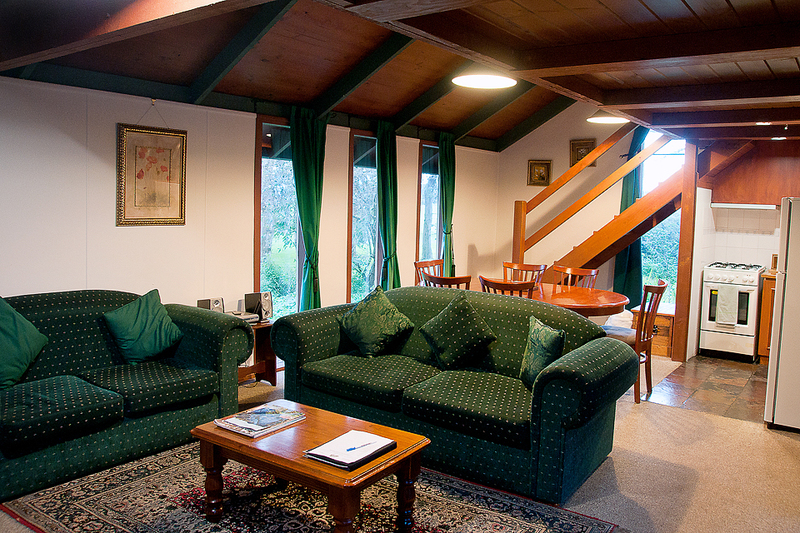 From the lounge room of the Orchard Chalet, you have a peaceful view of Clarendon’s own walnut grove. 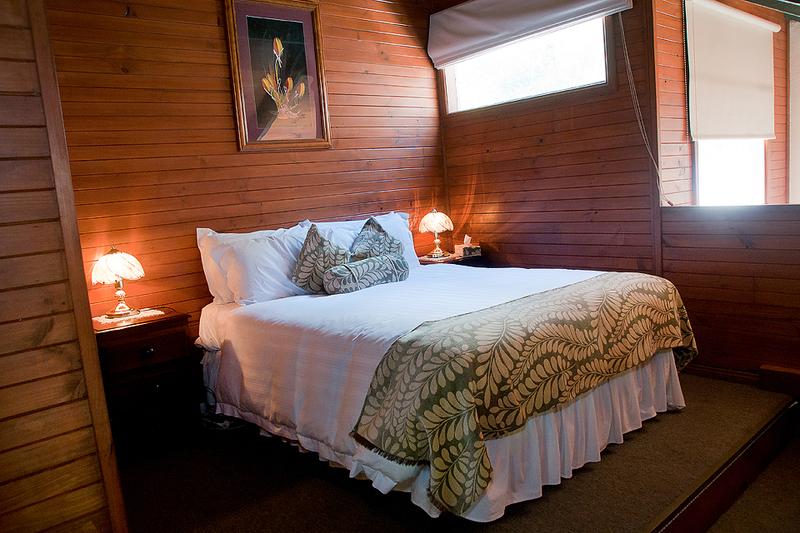 Enjoy quiet nights by the slow combustion wood fire or in the luxurious Corner Spa. 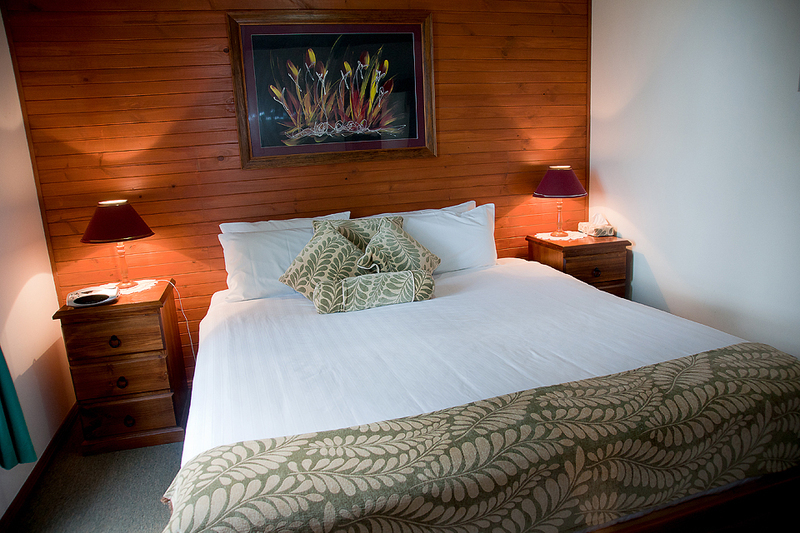 The 2 room loft with one king bed and one queen overlooks the living area with double sofa and great kitchen facilities.